Plant the seeds success  TODAY. It's ideal for ages 4+! Build skills, strength, and skills through dynamic training. Learn a comprehensive system of health & self-defense. Most impressive open house yet: martial arts action, raffle prizes, and food drive for the seniors. 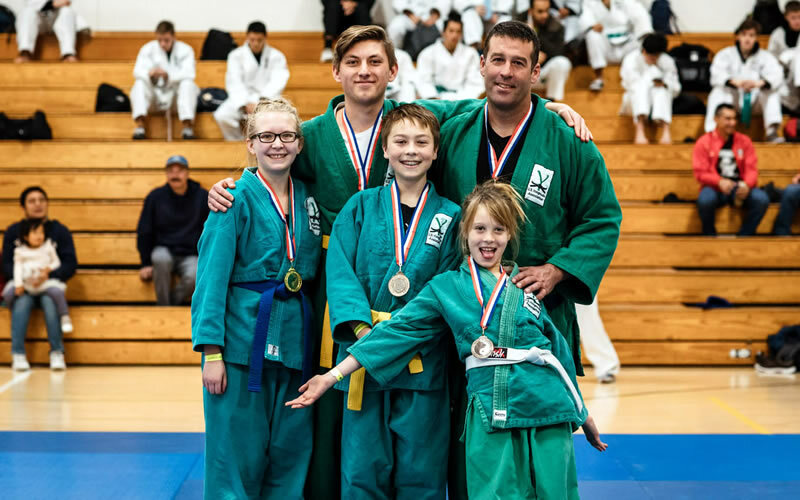 The MSMAP team loaded up on a collection of gold, silver, and bronze medals at the 12th UC Yongmudo Championships hosted by U.C. Berkeley. Get better informed about bullying: What is it? What are the signs? What to do about it? Learn more lots more. 1 in 4 women under the age of 24 is a victim of Teen Dating Violence. Learn more about it and what to do. MSMAP earned a 2019 Gold Seal of Transparency from GuideStar*, the world's largest source of information on nonprofit organizations! See MSMAP's profile on GuideStar and support MSMAP's mission by making a tax-deductible donation through GuideStar's online donation system. *GuideStar is a non-profit revolutionizing philanthropy by providing information that advances transparency, enables users to make better decisions, and encourages charitable giving to organizations making a difference in their communities like MSMAP. 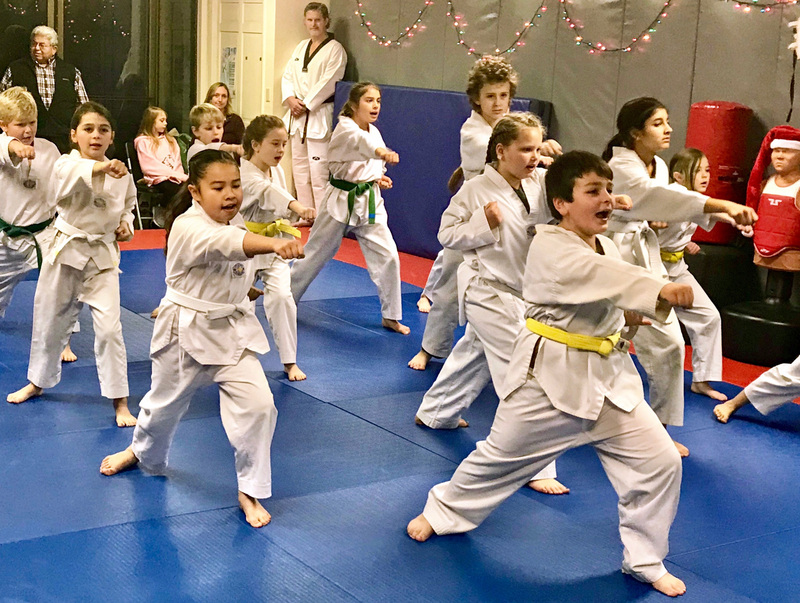 Donate to Mount Shasta Martial Arts Program while you shop! Just use Giving Assistant. Giving Assistant shoppers not only get great deals like exclusive Office Depot coupons, they also save money at over 3,000+ popular retailers like Gap, Staples, and Joann, all while earning cash back and raising funds for organizations they value like MSMAP. *Giving Assistant's mission is to transform everyday shopping into charitable action. GA is a Certified B Corp and shopping rewards platform that makes it easy for shoppers to both save money and give back for free. GA is committed to raising $17 million for charitable organizations by 2020. Based in San Francisco, CA, GA is a mission driven, for-profit company and aims to have a positive social impact across the globe.